Hello everyone, I don’t know if a post like this has been done before, probably has but I kinda made it up! haha. Anyway, I wanted to compare the Miss Manga mascara and The Falsies mascara. 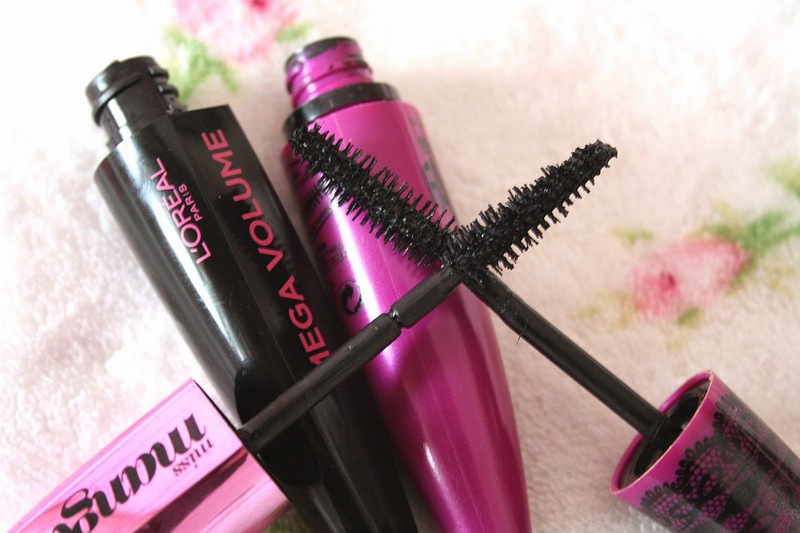 I think these are two rather similar mascaras. So let me get started off with the volume of the mascaras. 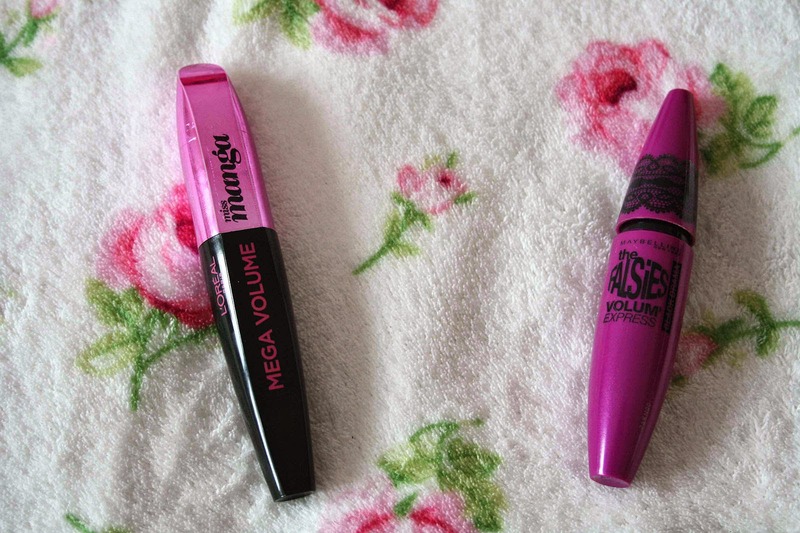 Both are ‘mega volume’ mascaras, but from using both I have to say Miss Manga does give better volume. However, The Falsies doesn’t clump up half as much on your lashes, whereas Miss Manga does. I find clumpy mascara very annoying and hard to control, but with the applicator on Miss Manga it is quite an easy fix, as the applicator starts off thick then gets smaller. Which is perfect for getting those smaller lashes in the corners of your eyes. The applicator on The Falsies is curved, which is also very helpful when applying mascara as your lashes curve. I’d have to say neither of the applicators are perfect, but both good enough to apply mascara well. Personally I think Miss Manga lasts 100x better than The Falsies. As some may know, The Falsies does tend to run quite a bit and leave black marks under and above your eyes. However, Miss Manga doesn’t seem to run at all and stays put all day long, and your lashes stay big and full of volume. So all in all, I personally think Miss Manga wins between these two purely because it stays put all day long, the applicator works better and the volume is amazing! Thanks for reading, I hope you enjoyed reading, please comment what else you’d like to see!